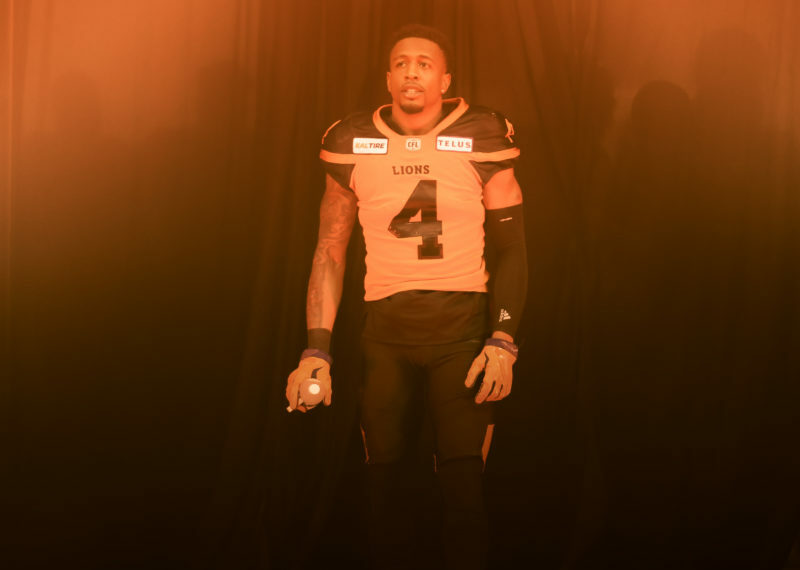 With less than 48 hours until the CFL free agency period begins, the BC Lions have held on to a key piece of their secondary with the signing of TJ Lee III to a new deal through 2020. 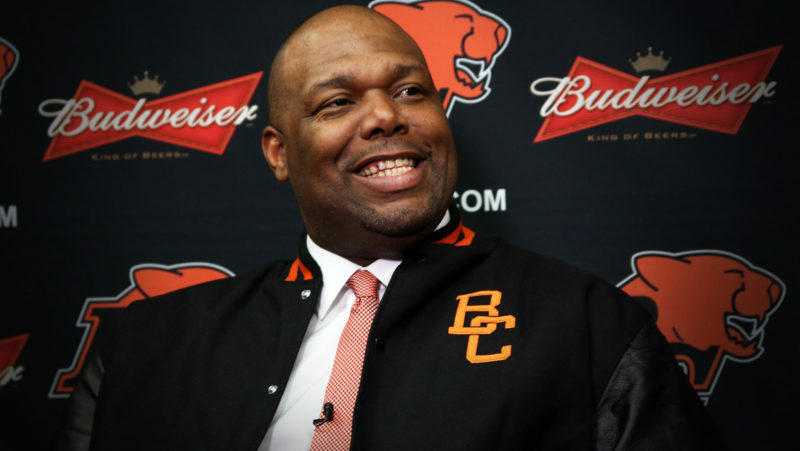 “I’m thrilled to be back in the Lions den for at least two more years and to be a part of what Ed and coach Claybrooks are building,” said Lee on Sunday afternoon. A Seattle native and former member of the Eastern Washington Eagles, Lee has recorded 255 total tackles, 12 interceptions and five forced fumbles in his five seasons in orange. 2018 was arguably his best as a pro with a team-high 81 defensive tackles to go with two sacks, two forced fumbles and three interceptions while suiting up in all 18 regular season games. 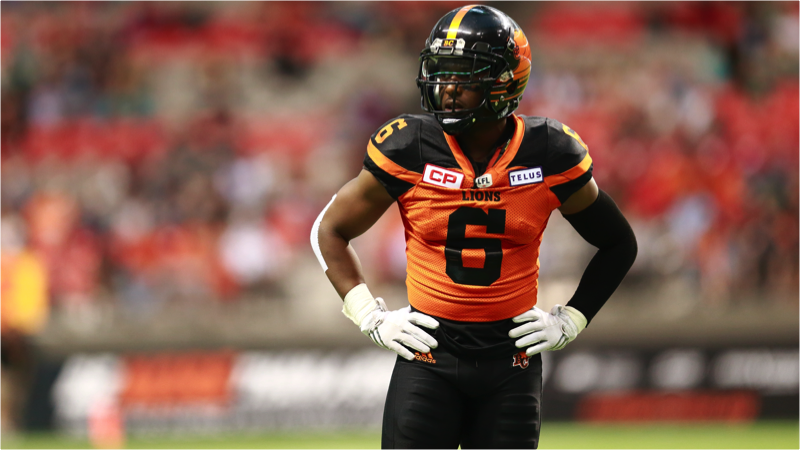 One of his interceptions was returned for a touchdown to help salt away a big victory in Montreal on September 14th. 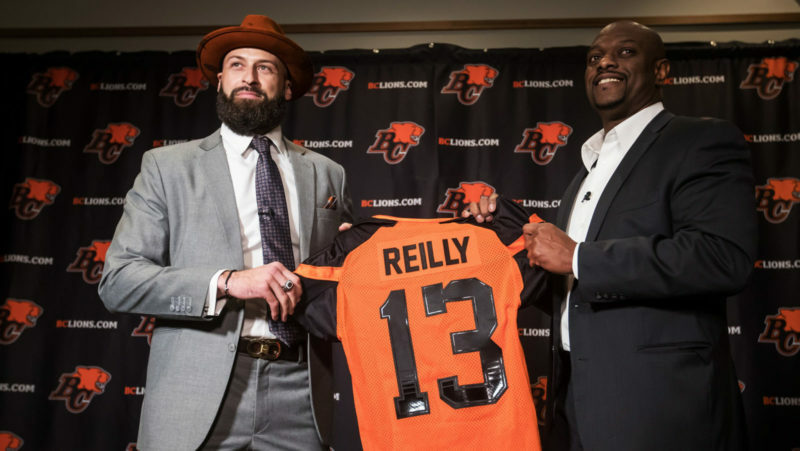 CFL free agency officially opens at 9:00 AM Pacific time on Tuesday morning.